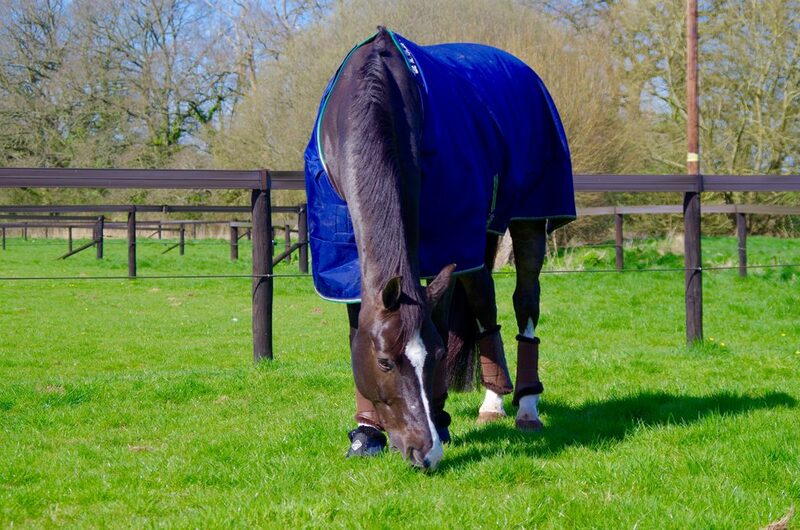 Your horse’s grazing is important to his health and well-being and provides a huge amount of nutritional goodness. Advice on keeping your grassland in good condition this winter is available from one of the leading experts, Jonathan Cox of Suregrow. “If the preparation is right then the maintenance and upkeep of your paddock is easy. “Year round paddock maintenance is crucial, the more you look after your paddocks, the better they will be. “Make sure your paddocks don’t get over grazed. Regularly rotate your fields to give the grass time to rest. 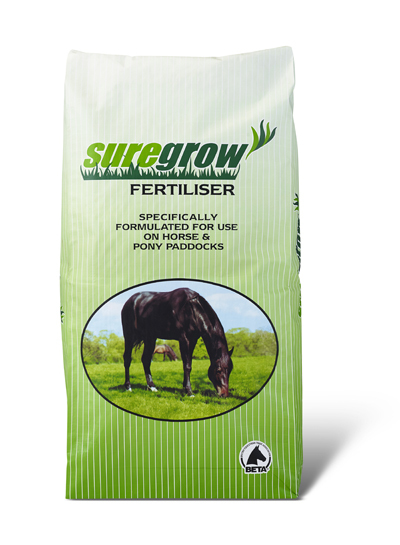 This will help to maintain grass throughout the winter and avoid the paddock turning into soil and mud. “When spring approaches and the paddocks start to dry, you can begin harrowing them, this is a great way to promote new grass growth. “Rolling will level out the grassland and restore paddocks that have had a hard winter. It is best to roll when the ground is damp.